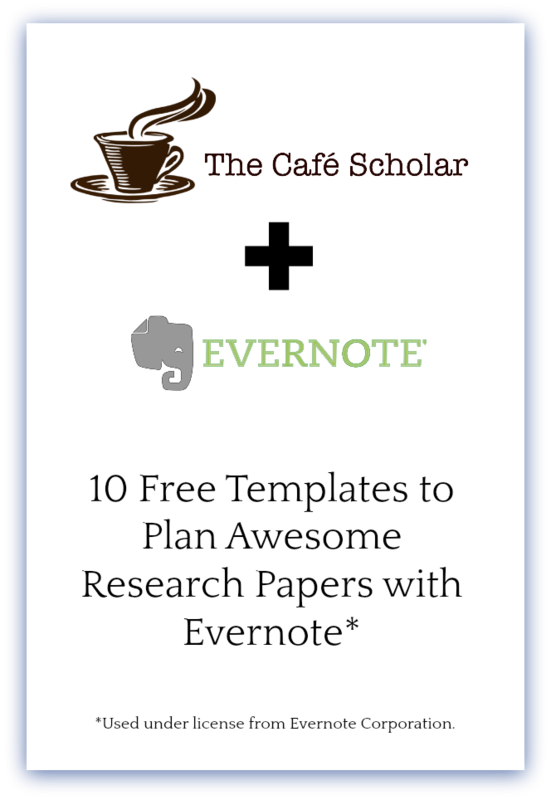 This post is part of “The Cafe Scholar’s Guide to Writing a Research Paper” series, which walks you through the process of writing awesome research papers step by step from start to finish. When you are done with your research paper proposal, be sure to check out the rest of the series! Does your professor require you to write a research paper proposal a few weeks into the semester? Some do, some don’t. And some professors just ask you to clear your topic with them before you get going. 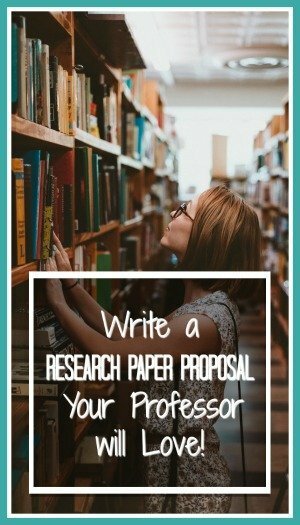 If your professor doesn’t require a research paper proposal, you should write one anyways! Here’s why: The purpose of a research paper proposal is to help you clarify your topic and make sure it is something you will be able to complete and that your professor will accept. The proposal will force you to get specific on your ideas, make it harder to procrastinate, and make sure you are on the right track with your paper before you spend too much time doing research. If your professor is requiring this step, she is doing it to help you out. Of course, if the proposal isn’t required, then you can focus on content and don’t have to worry about formatting. Lucky you! 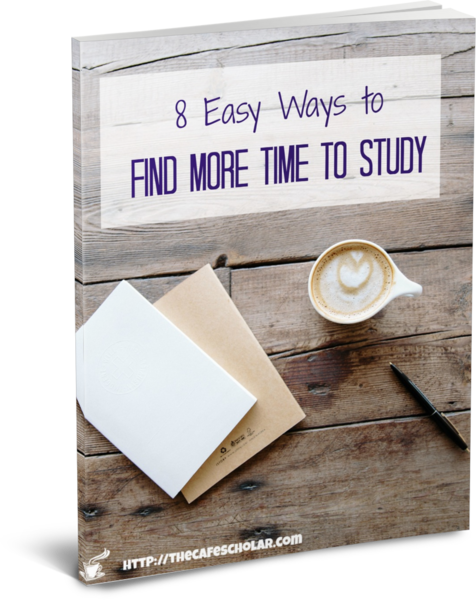 If you have followed the first few steps of preparing to write your paper, writing the proposal will be pretty straightforward. You are going to use what you pulled together while choosing your topic; you shouldn’t need to do any new work here. Instead, you are just going to hone in on the work you have already done and then communicate your idea to your professor. #1 A brief introduction to your topic. Be specific; zoom in as much as possible. #2 Your proposed research question and/or thesis. #3 A few of the key sources you expect to use. You can name a few of these here, and you can also refer to them in your introduction to the topic. Make sure to note briefly the value of the source and how you plan to use it. I know, I just talked about this. But as an adjunct professor, I see so many paper topics that are way too broad to prove in the space allotted. You want a topic that is broad enough to find evidence, but narrow enough to write well in a small space. If your topic is too broad, try to break it down into chunks and choose just one. Here are some more ideas for narrowing your topic to something manageable. Your professor wants to be able to read quickly, understand your plan, and see that you are ready to start this paper. Avoid fluff; this will help your professor give you good feedback. For some examples of fluff, see this great Penn State article on writing proposals. Remember what we discussed last time about topics that are significant and contribute to the body of knowledge. Depending on the class, you won’t be expected to say something that has never been covered before, but if there is a SparkNotes on your topic it is probably too overdone. If you are finding your topic is too overdone, you could also choose to compare and contrast two or more writers on a segment of that topic. Just make sure that whatever you do is within the guidelines provided by your professor. The good thing about a proposal is that if it doesn’t meet the guidelines, you will know right away, before you get buried in research! #4 Be prepared for feedback. Sometimes this is tough; you have worked hard on this project so far, and now you are putting yourself out there for criticism. But you want feedback! Your professor may come back and tell you it doesn’t meet the requirements, or it is too broad, or you will have a hard time finding good sources. This is great feedback, because it saves you working really hard on the wrong thing. On the other hand, your professor may have ideas on how to narrow the topic, or source recommendations. In fact, you should be asking for these things. If your proposal is an informal one, or if it is not required by the professor, include your top two ideas and ask the professor to recommend which is better. This also means that if one idea tanks, you have a backup. Make sure to read the assignment instructions for details about the required content and format. I know I say this a lot, but I don’t want you to lose points over something like this. Before you turn your proposal in, go back and re-read the instructions and make sure you are good to go. What do you think is the hardest thing about writing a research paper proposal? Excellent resource! I really like how you focused on ensuring you capture your Professors’ (aka: target reader or audience) attention when developing your research topic, paper, or proposal. Telling them up front what you’re writing about and why it matters is key; and including what you expect to discover is just as important as ‘actually’ finding what you thought you’d find! 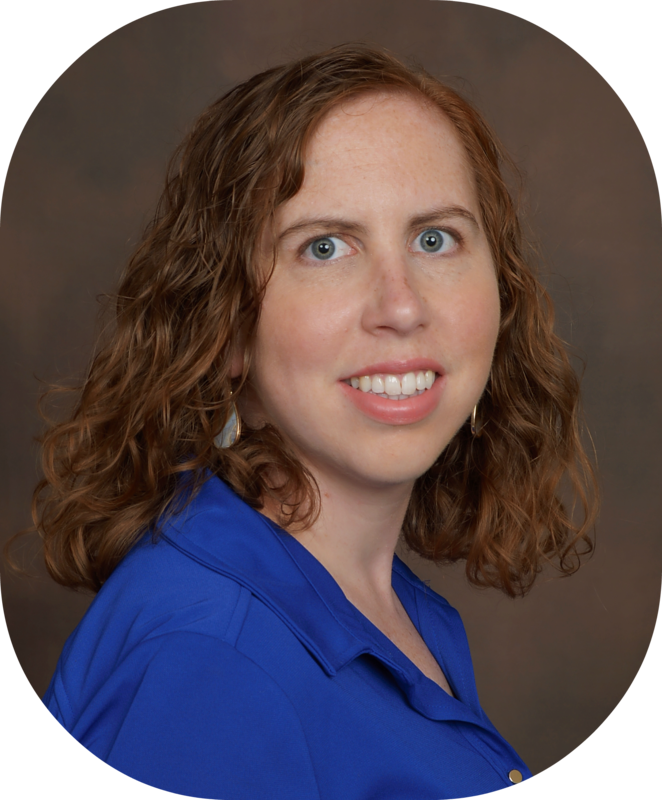 In Practical Research first steps, I focus on these same elements allowing researchers to create a research title that they can build an effective outline around and include their problem statement, purpose statement and thesis statement.